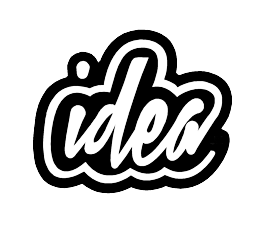 We can help you with your online presence, whether you need a newsletter sending out, a simple multi-page website or a fully functioning online shop with our SEO to really stand out in search results, we can help in a range of ways. Having a website is more than just being present online for all to see, you have a dedicated space for all of your fans, customers or group to be able to track your activity and display your products and services. 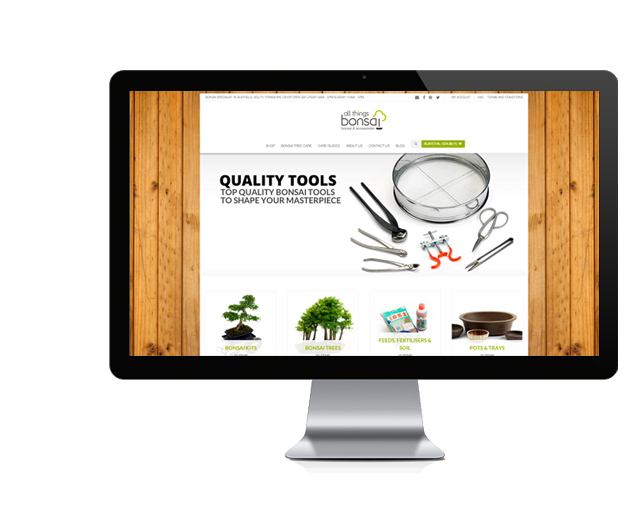 All of our websites feature mobile-friendly support, where content scales according to the devices screen size. This enables your customers to view your website with ease from a tablet or smartphone. 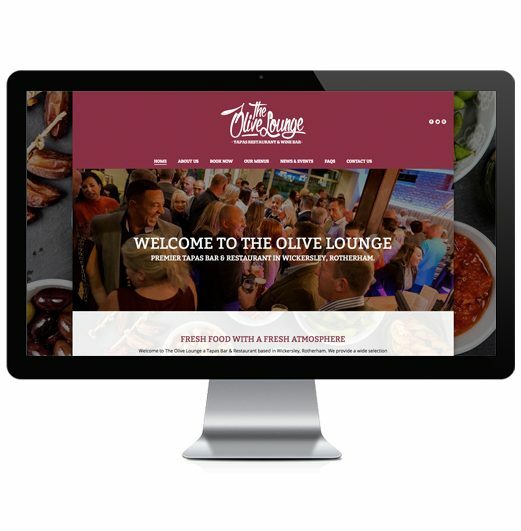 A brilliant example of a small business website would be the one we created for The Olive Lounge. They wanted a small compact website with a page for their food and drinks along with their contact details. Features include a sliding home page banner, sidebar widgets, social media integration, animated images and more. 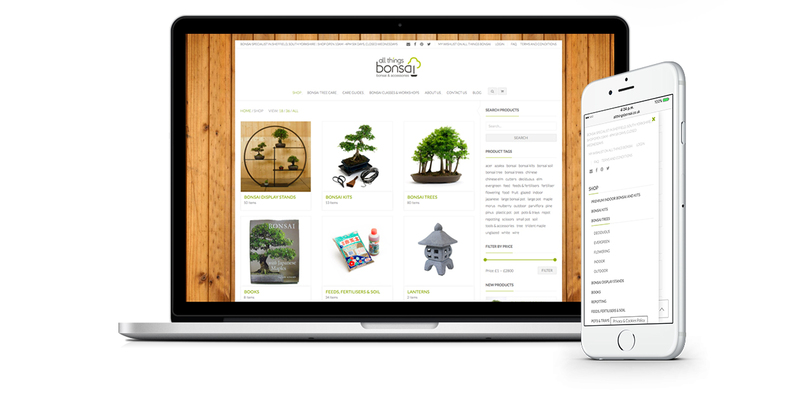 A fantastic example of a Ecommerce website would be the one we created for All Things Bonsai. 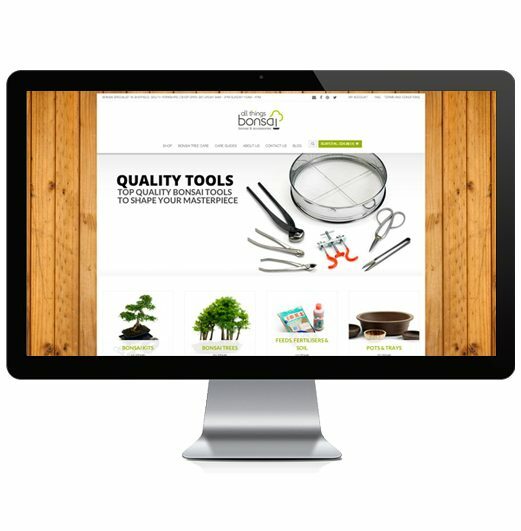 They wanted a professional looking website that was reflective of their products. Features include shop, shopping cart, price filters, product categories, product tags, related products, home page animated banner, integrated blog, integrated social media and more.